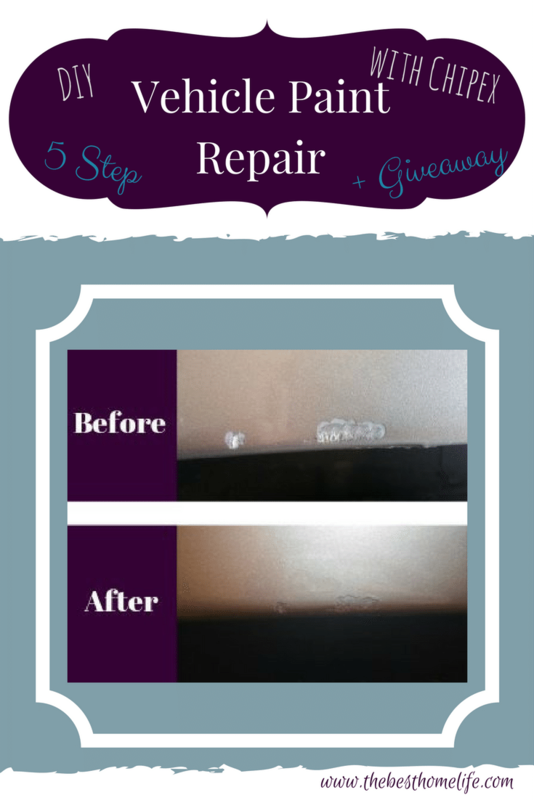 Did you know that fixing your vehicle’s paint is as easy as 5 simple steps that anyone can do? Yes I am saying anyone. I was so surprised at how easy it was to get my scratches and chips covered on my car from when we had bought it. I was at first hesitant about doing this myself. 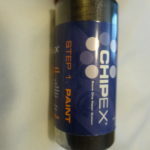 My worries of “What if I got the wrong paint color?” or “What if I make it look worse than what it looks like now?” (Seriously, I didn’t want my car to look like it had chickenpox because I did it wrong) After receiving my kit from Chipex though, my worries were diminished. 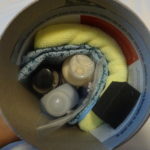 All the supplies and paint I needed was in the container and the instructions are easy to follow. 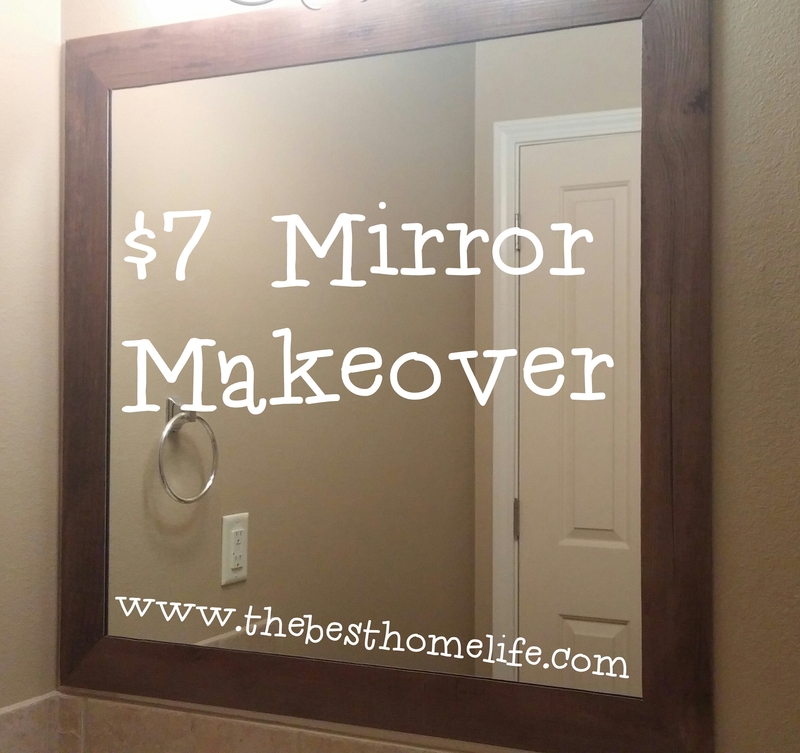 Paying someone else to do it for you is silly when this is just too easy to do yourself. 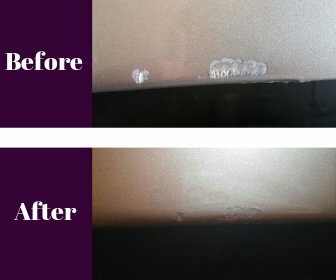 Maybe you accidentally scratched or chipped a friend’s car paint and need a fast fix to make it look good again. Maybe you want to sell your vehicle and want to get the best price out of it. Whatever your reasons for fixing your vehicles paint, here is the easy 5 step process that anyone can do…. 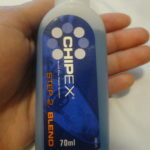 Chipex generously provided me with a Chipex Paint Chip Repair System and Hydrophobic Aquaphobic Rain-Repelling Screenwash. All views in this post are my honest and unbiased opinion of their products. Also see our Disclosure Policy. 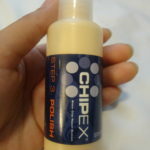 Order Chipex Paint Chip Repair System Kit. Choose the correct color to match your vehicle’s make and model. To do this, check the inside of your vehicle’s door panel. There should be a sticker with the color code on it. As you see in my picture, it says, PAINT: PJC. 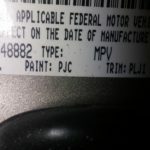 If the sticker is missing or you just want to double check, you can also contact your local vehicle’s dealership to get the correct color code. On the Chipex website, there is a helpful tool to find your color code. Chipex was very helpful and made sure that my paint matched my car correctly. Once you have received your kit, either completely wash your car or wash the chipped or scratched areas with a washcloth. Just keep in mind that it is not recommended to wash your car after you have applied your paint for about 2 weeks. Shake your paint bottle until completely blended. It took me about 5 minutes for the paint to completely blend together. Apply paint with the Microbrush® provided. Using a gloved hand, smear the paint flat. (I suggest painting a small amount in an area that isn’t noticeable first, to double check that you have the correct color. For myself, Chipex got the color code right the first time and the paint matched perfectly with the original color of my car.) For the very lightest of scratches, use the polishing solution later in step four. 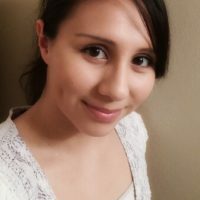 Under normal circumstances, the instructions say that it takes about 1 to 2 minutes for smaller applications to dry and 15 minutes for larger applications. If you have a larger area to apply your paint to, you might have to make two applications to that specific area. Since I had used the kit in the winter time and the temperatures had been below zero or freezing, it took about 30 minutes for smaller applications to dry completely and about an hour for larger applications. I recommend waiting for warm weather to apply your paint. Before blending make sure your paint is completely dry or else you will have to reapply your paint again. Using the paint removal cloth, cover the blending block. Add blending solution onto to the cloth covered block and VERY gently wipe the painted area from side to side until blended. Once the blending solution is dried, use polish on the microfiber cloth over the scratches or chips that you painted over. If you have very light scratches that were not deep enough to use the paint, using the polish solution helps with this. I actually really love this polish. It made my paint shiny and scratch free. Step Five: Enjoy your fresh paint job! If you are wanting to give your car or truck a makeover because you want it to look its best for yourself or a loved one, then don’t look any further than the Chipex Paint Repair System. I have been very happy with the results and will be going through them again when we are wanting to get another vehicle’s paint or chips fixed. 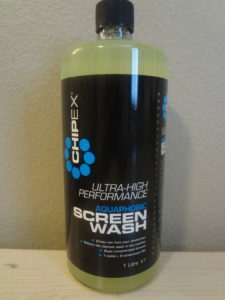 Another product of Chipex to check out while you visit their site, is their Hydrophobic Aquaphobic Rain-Repelling Screenwash. This is a rain repellant that keeps your windshield clear, even in the heaviest rainstorms. The 1 liter bottle of screen wash concentrate, will fill up a 5 liter reservoir 7 times. 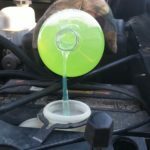 It has an antifreeze temperature of 23ºF ( -5°C ). There are lines on the bottle to show you how much to put in, each time you refill your reservoir. No more measuring. Filling your reservoir is as simple as pouring 4.2 oz. (125 ml) in a 5 liter reservoir and the rest with water. 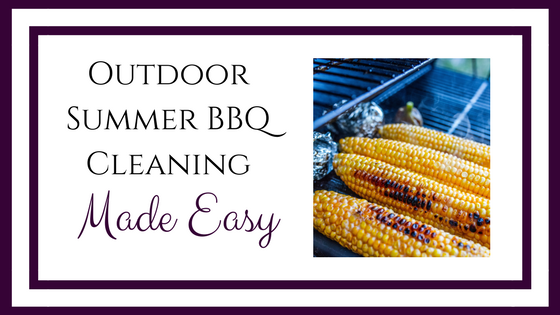 Using this screen wash makes it easier to keep your windshield cleaner from bugs, dirt, bird droppings, and rain. My hubby uses this to keep his work truck’s windshield clear and clean. Even with how much his truck gets dirty, he can always see out easily. Would you like to win this kit from Chipex?!! 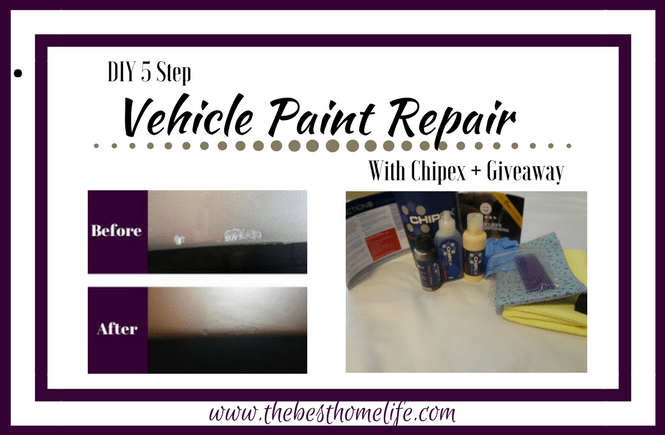 We are proud to announce we are doing a giveaway for their Chipex Car Paint Repair System, just like the one I used in this post. Enter for your chance to win. Giveaway ends March 14, 2017 and Chipex will personally contact the winner with their special code to receive this kit. 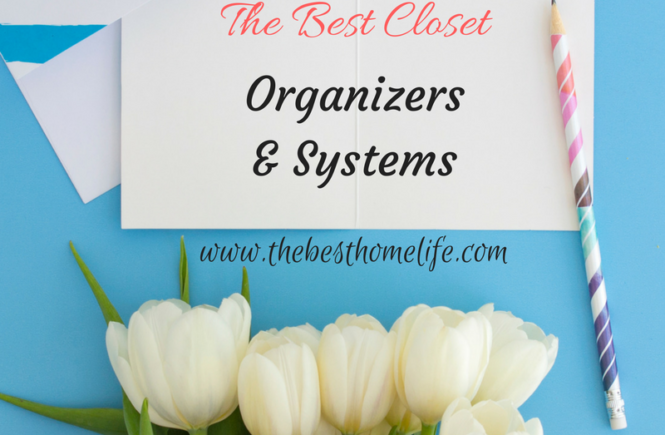 Do you want to be notified of future giveaways, promotions, or freebies? Fill your information below and become part of The Best Home Life’s family. Looks like it did an awesome job! My husband needs this for his car. Great tip about finding the right paint color. Yes, it does do a great job. Finding the right color is easy and I hope you can get your husband’s car fixed how you are wanting ? Ooo! We need both of those products. We go up to the mountains often so the car gets scratched and the windshield washer fluid freezes all the time! Thanks! I know what you mean. Going in the mountains can get your vehicle dirty and scratched. Next time you will be prepared ? Wow! I had no idea. Keeping this in mind for later! Great! I’m glad you this helpful. Thanks for reading ?